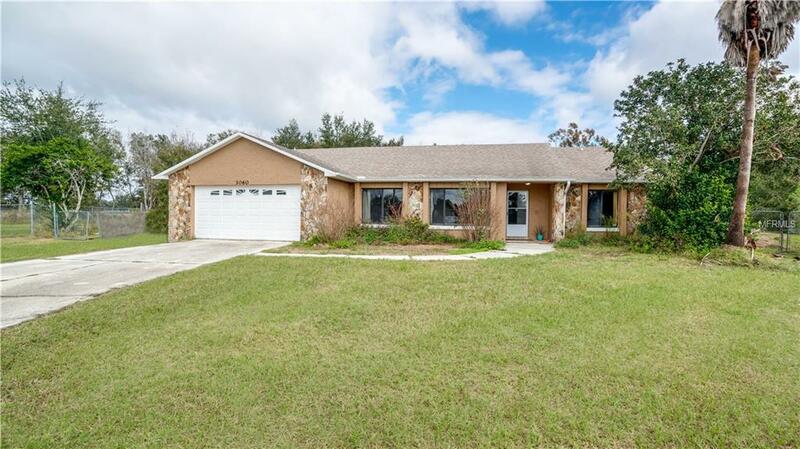 ***Short Sale*** PRICE REDUCED!!! Don't miss this opportunity!! 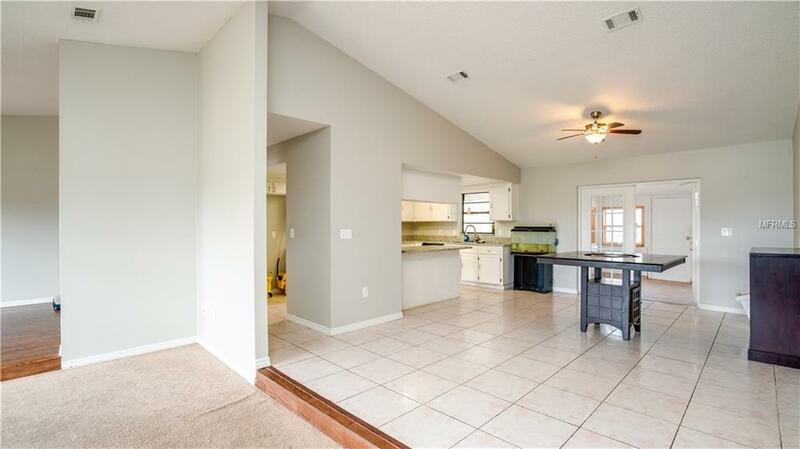 !Looking for privacy and space? 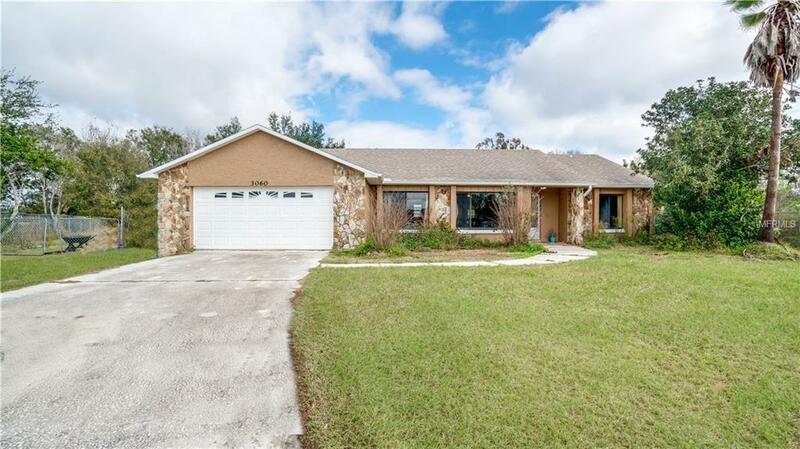 This lovely 3 bed 2 bath home features 2085 square feet and over half an acre of land for you and your family and friends to enjoy. Tile flooring throughout much of the home provides ease of maintenance. 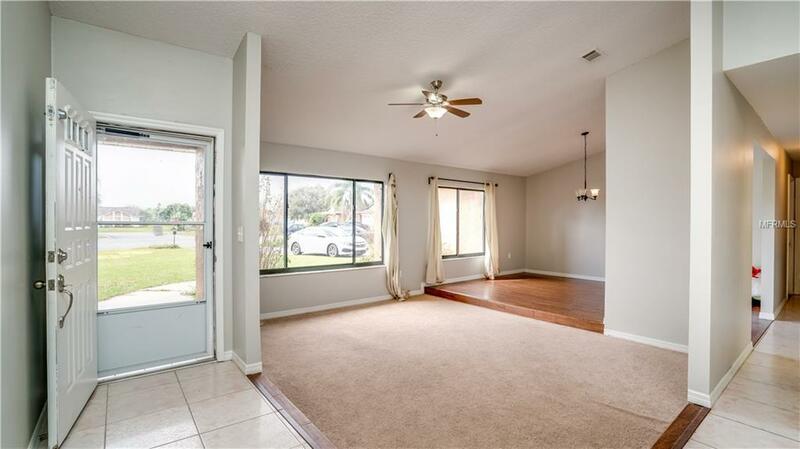 Open floor plan is light and bright allowing the Florida sunshine to shine in every room. Unwind in comfort on the weekends or after work on your own screened patio overlooking your pool.Call today for your private viewing! Additional Lease Restrictions Buyer Or Buyers Agent To Verify All info Directly With The Association.